We can help provide you with an artificial lawn that will be low maintenance yet last for years and look great throughout this time! 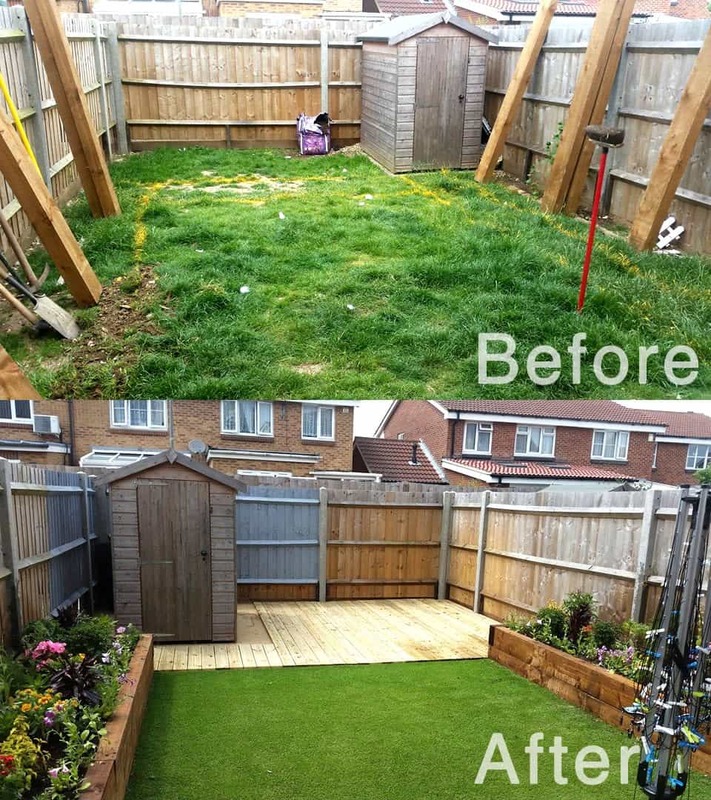 Fake grass is becoming a more popular choice for families who want the perfect garden environment. Please don’t hesitate to get in touch with us now to discuss the options available to you with our brilliant artificial lawns. 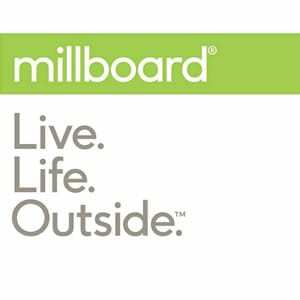 We offer a free quote/consultation and are just as happy providing artificial grass for a small outdoor space as we are for a much larger or commercial application. We are fully qualified and hold all the necessary permits and qualifications to treat both private and public spaces. 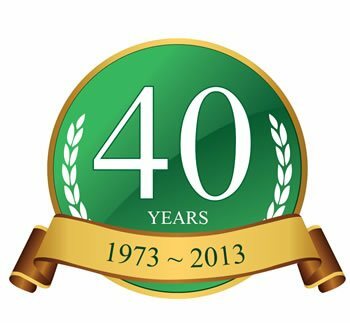 Many families are choosing to lay artificial grass as technology has improved so much over the past few years that in some cases it is difficult to spot the difference between a real lawn or a fake one at a quick glance. 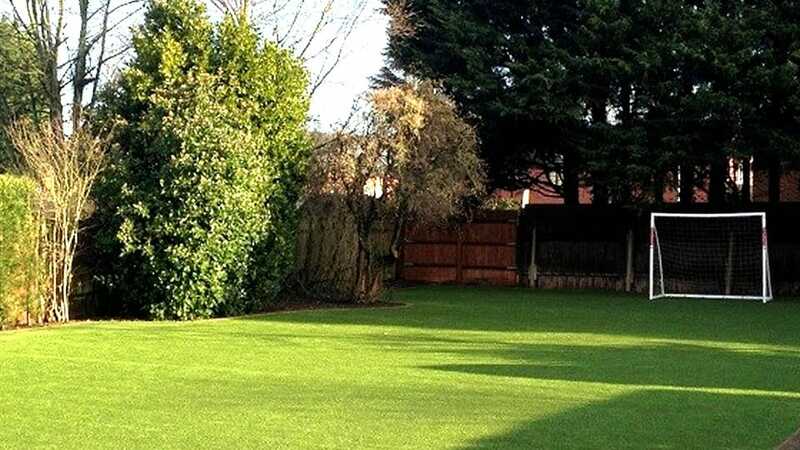 In terms of ease of upkeep and general maintenance it is very easy to see why many families are looking for “fake grass” to take away the hassle of real lawn maintenance. 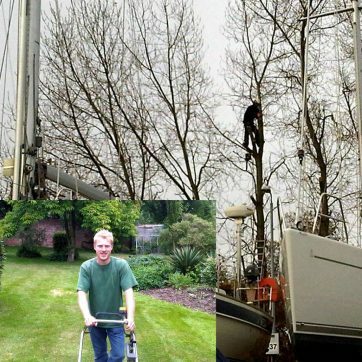 Below you can see one of our recent garden makeovers. 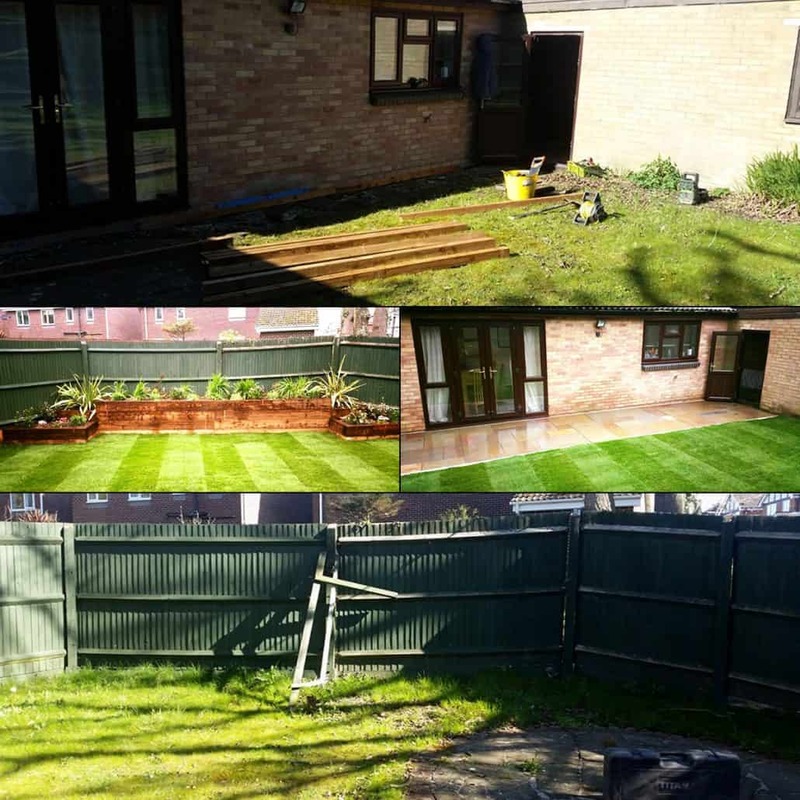 As part of this job we created a new artificial lawn, added raised beds, a decked area and provided a new shed base to allow us to move the shed within the garden. You can see for yourself the impact the new artificial grass has, and how realistic it looks! Artificial Lawns & Grass Installers, a Local Company You Can Rely On! For all of our private customers we offer a professional artificial grass installation service. 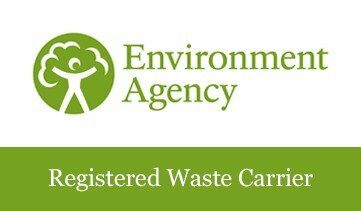 Many of our fake grasses are backed with manufacturer warranty’s, which can be as long as 10 years. 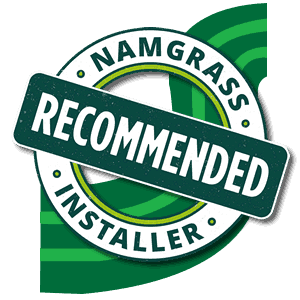 We offer a full artificial grass supply and installation service , and can use our expertise and experience to ensure your garden is fully prepped and ready to take your new grass alternative. 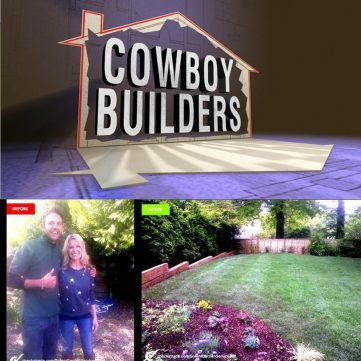 We have a strong record in providing clients with great artificial lawns and landscaping elements for all of their outdoor spaces.